This ASX listed company is now just weeks away from its free carried well offshore Philippines. The drill contract has been executed – and we have just made a long term investment. Now all we need to do is sit back, watch the likely pre-spud ramp up, and accompany drill progress. There will be no waiting around for a result on this well. It’s fresh from the sale of a producing asset – and plans to reward all shareholders shortly in the form of a capital return. $74M AUD has been allocated for this. 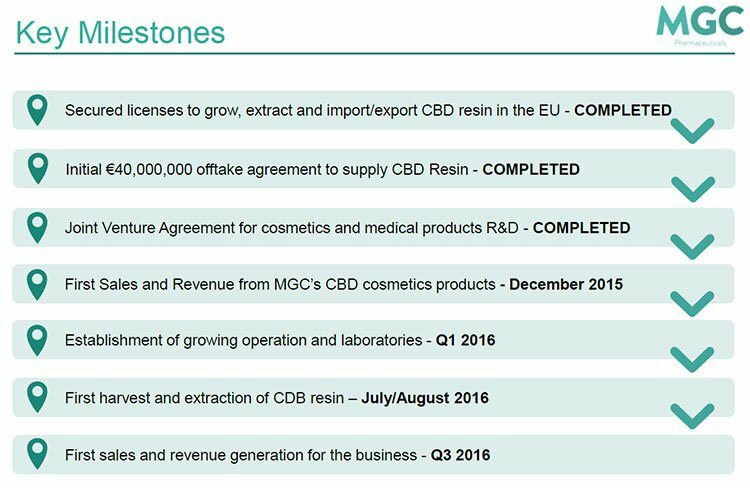 There is an opportunity for new investors to participate in this capital return – we understand the record date will be late May 2015. Long term investors in this company have been waiting years for this drilling event to finally arrive. 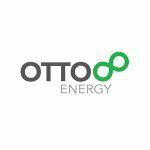 Otto Energy (ASX:OEL) is an emerging Australian oil and gas company, developing projects in both the Philippines and East Africa. It recently sold a producing asset, the Galoc Oil Field in the Philippines, and sits on a current cash stash of US$102M. At the time of writing, OEL is currently trading at 11.5 cents/share, and plans a capital return of 5.64 cents per share back to all shareholders soon. If OEL shareholders approve the Return of Capital, the Board intends to determine an additional 0.76 cents per share returned to shareholders as an unfranked special dividend. Even after this capital return, this still leaves US$43-45M in the company’s kitty – enough cash to fully fund the next 2 years of planned exploration activities across its current assets. OEL is fully funded for no less than 3 high impact near term exploration wells – all potential play openers. For the rest of the article, let’s drill down into OEL’s plans. OEL’s original JV partner on SC55 was BHP Billiton (ASX:BHP) – a company you may have heard of, currently valued north of $150BN. BHP farmed in to SC55 on the back of what it identified as significant prospectivity. 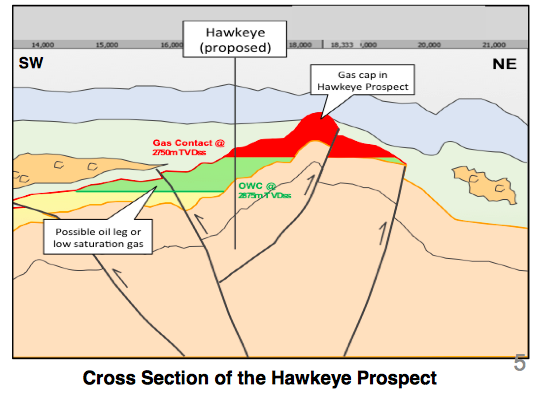 OEL and BHP identified two primary targets on the block – Hawkeye and Cinco – and the JV all geared up to drill them on no less than two occasions. 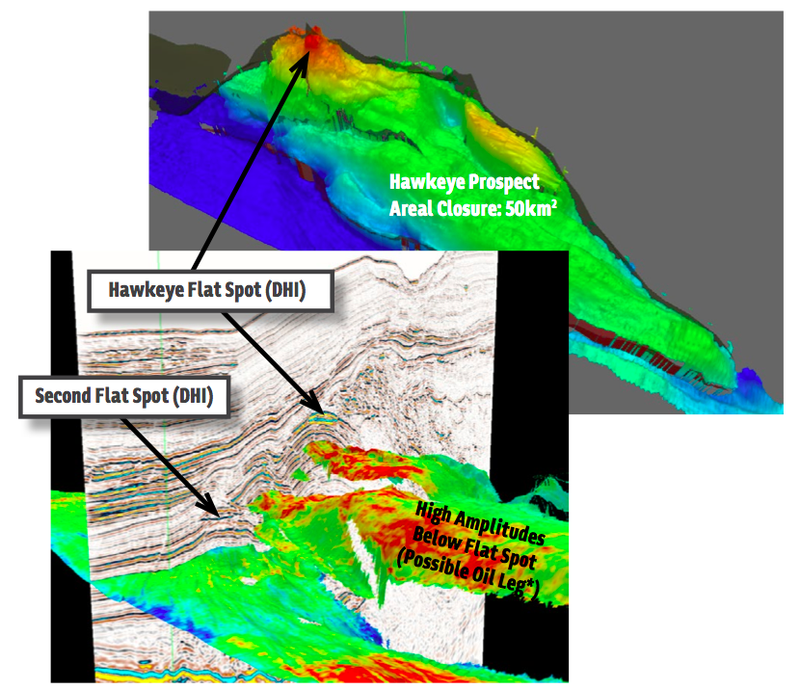 There are further targets beyond this, and success on the upcoming Hawkeye-1 well could open up these opportunities significantly. A global corporate review of its operations in 2013 by BHP Head Office meant that the global giant pulled out of the JV as part of an overall exit of its entire South East Asian Portfolio – so nothing to do with the prospectivity of OEL’s Block SC55. OEL then assumed control of the block with a 93.18% working interest and became operator, with all of BHB’s technical input in its back pocket. Following BHP’s change of strategic focus and withdrawal from the farm-in agreement, BHP committed to paying OEL US$24.5M towards drilling in the block. This money will now go into the campaign targeting the Hawkeye-1 Prospect, the first of the SC55 prospects. Good news for OEL – and with the price of oil in a temporary down cycle, the estimated drill costs for this well are around US$30M-$35M – about half the cost compared to when oil was sitting at over US$100 a barrel. Farm in partner Red Emperor Resources NL (ASX:RMP) is taking 15% while Government approvals are being sought for the Philippines National Oil Company to farm in for 15% as well. Palawan 55, a local Filipino exploration and production company has 6.82%. 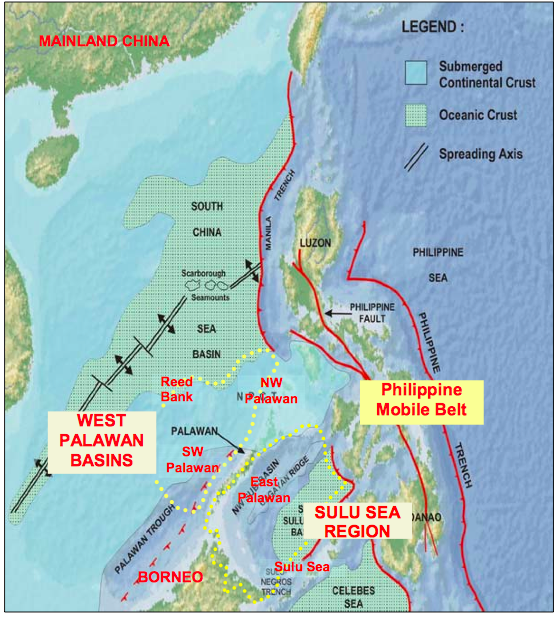 The SC55 Block is part of the southwest Palawan Basin, connected to the northwest part of the region that holds over a billion barrels of oil in place and significant gas reserves. The Palawan basin is part of an oil and gas fairway stretching north from the giant Malampaya gas field down into the prolific Brunei-Sabah Basin. Over in Malaysia a recent discovery by Santos and a JV of Japanese explorers illuminates OEL’s opportunity in the Philippines. The Bestari-1 well on the deep-water Block R offshore Malaysia struck oil and there are now plans by the operators to drill further exploratory wells to open up a new oil and gas play there. Exactly what OEL is aiming to do with Hawkeye-1 offshore in the Philippines. OEL has just executed a binding contract with Maersk Drilling to secure this high tech floating oil finder for Hawkeye-1 for a spud date in Q3 of 2015. This could be the catalyst the market is waiting for to jump in on OEL and back its growth prospects. All of the long lead items for drilling have been procured and are stored in yards in Labuan, Malaysia, ready to go at a moment’s notice. The window for commencement of mobilisation to OEL’s drill location is between 17 th July and 15 th August 2015. Up for grabs is a best estimate of 112 million barrels of oil gross. That’s around 74 million barrels net to OEL at its 63% interest. The well cost is estimated at around US$30M-35M – half the price from when oil was selling for US$100 a barrel – and OEL is entirely free carried. The very top of the structure is 1,000m below the mud-line, so it’s not a complicated well to drill, and OEL estimates it will take 23 days from spud to release of the rig. OEL could hit the oil pocket within a fortnight of spudding – so we may get a positive signs of oil very quickly. Beyond that, Hawkeye-1 could prove to be the key that unlocks a new oil and gas frontier for the Philippines. OEL’s SC55 Block covers 9,833km2 in the middle of an oil and gas fairway stretching from Borneo to the Philippines and on to the South China Sea. The Northwest Palawan Basin is where you’ll find OEL’s recently sold project the Galoc Oil Field and scores of other well developed offshore oil and gas plays. It contains over a billion barrels of oil in place and a significant quantity of gas – but most of it is sewn up. However the Southwest Palawan Basin where Block SC55 sits is an underexplored, undeveloped oil and gas frontier. 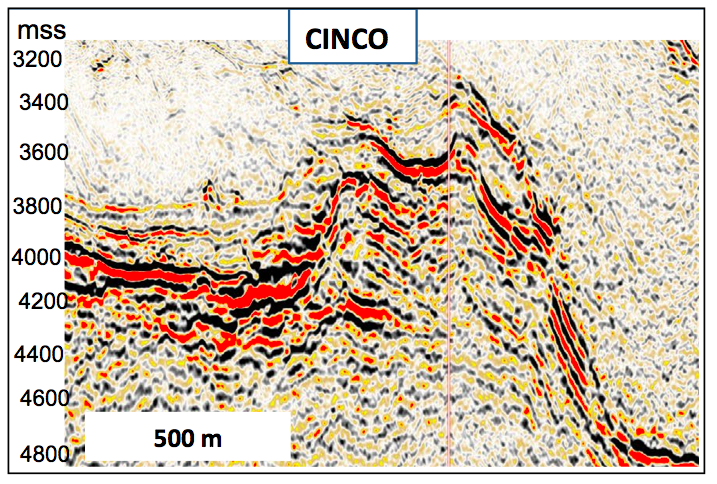 That’s a seismic image of the Cinco Prospect, potentially the next drilling target for OEL within Block SC55. The Cinco Prospect has a best estimate prospective resource of 1.6tcf of recoverable gas. 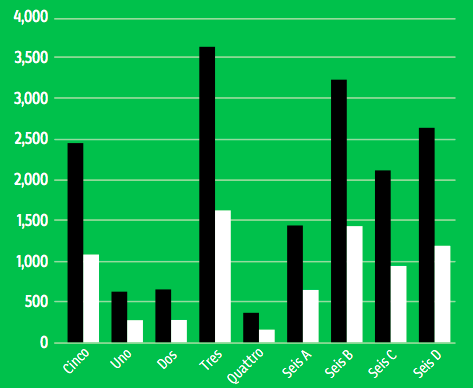 And along trend from the Cinco prospect, OEL has identified a further eight prospects that it could drill in the future – marked in blue in the image above. 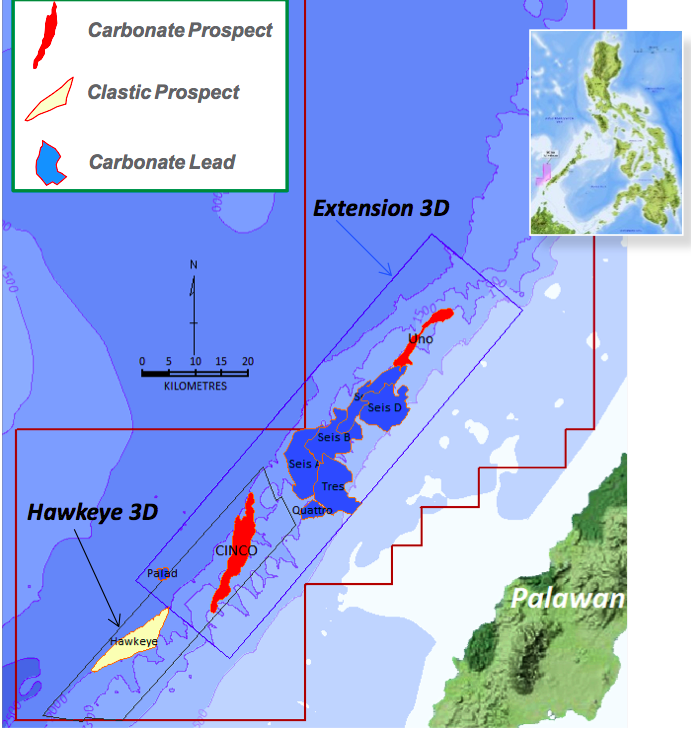 The Southwest Palawan basin is a new frontier for oil and gas exploration in the Philippines. OEL has a dominant acreage position with two promising prospects – Hawkeye and Cinco – already drill ready with potentially much more to come. In addition to its efforts offshore the Philippines, OEL is also working to open up an oil frontier in the African nation of Tanzania. 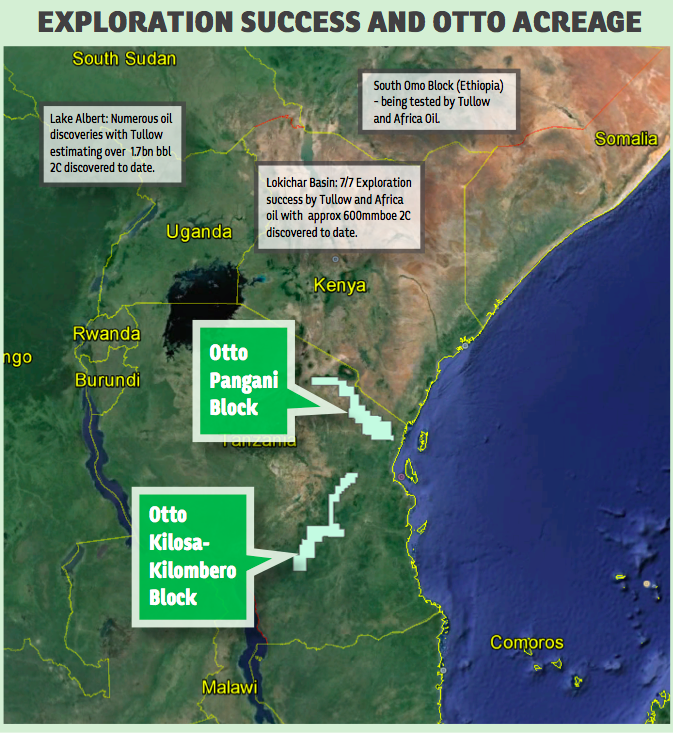 We have covered these projects extensively in other Next Oil Rush articles on Swala Energy and the East African Rift System (EARS) – you can read more about this high potential region here . Long term Next Oil Rush readers may also remember our coverage of Africa Oil (TSX:AOI) – which was our hot tip of the decade – before they made a string of discoveries via 7 out of 7 exploration well success in East Africa. We believe that OEL’s Tanzanian acreage may lead them to repeat the success that Africa Oil encountered. Through extensive exploration since 2012, OEL has worked up five potential basin areas across its two Tanzanian project areas. At Kilosa-Kilombero, OEL has defined a Neogene basin with a main prospect called Kito as the standout drill target. Kito has a Best Estimate resource of 60.4MMbbl (net to Otto) and has a lot of similarities to the Lokichar Basin in Kenya, where Tullow and Africa Oil have identified 600mmboe of oil to date – this is the East African Rift System (EARS) – really one of the biggest global oil discoveries in the last decade. While at Pangani, the Moshi area has been identified as being location of significant Neogene-aged basin. At The Next Oil Rush we’re seeing OEL’s African plays as a long term driver for growth, something that will bubble away in the background as the company charges ahead with imminent offshore drilling in the Philippines. 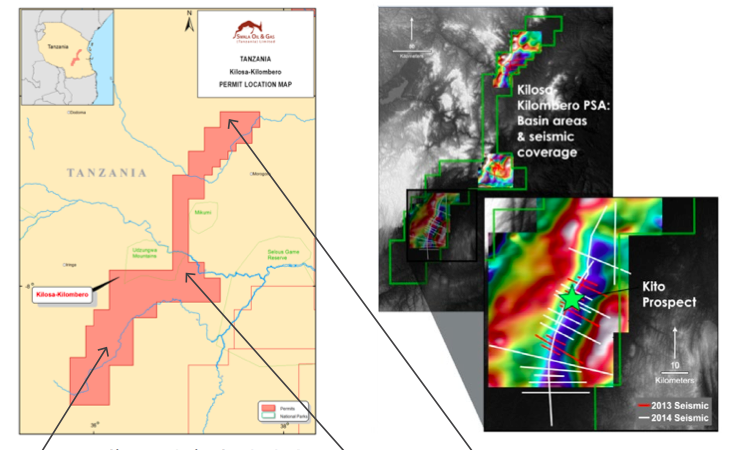 The Kito Prospect certainly has our immediate attention – 60.4MMbbl is not to be ignored – especially when the prospect could be just the beginning a wider hydrocarbon system, analogous to the big discoveries to the north on the EARS. With OEL’s strong cash backing, the company is well funded to progress with exploration wells in Tanzania in the medium term – definitely something to keep track of for OEL investors like ourselves. 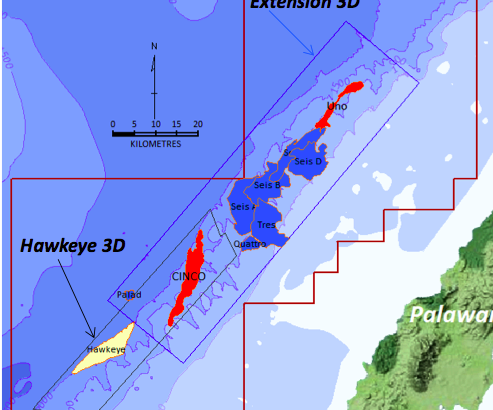 Before it shifted its focus to SC55 Block, OEL had a 33% stake in the producing Galoc oil field, an offshore play in the northwest Palawan Basin – the opposite end of the pool to the Hawkeye Prospect in the southwest. Galoc is a sandstone reservoir holding 10MMbbl in proven reserves and 23.5MMbbl in proven and probable reserves at a total depth of 6,890ft. It was a good entry to the offshore Philippines for OEL, and after completing the expansion of the field and bringing it to production in 2013, the company recently divested its share of Galoc for US$108M to Nido Petroleum. OEL anticipates investors should see some oil money hitting their bank accounts soon. We understand the record date for this capital return will be late May 2015 – so there is still an opportunity to participate in this capital return by investing in OEL now. The coming months are set to be very, very busy for the team at OEL. 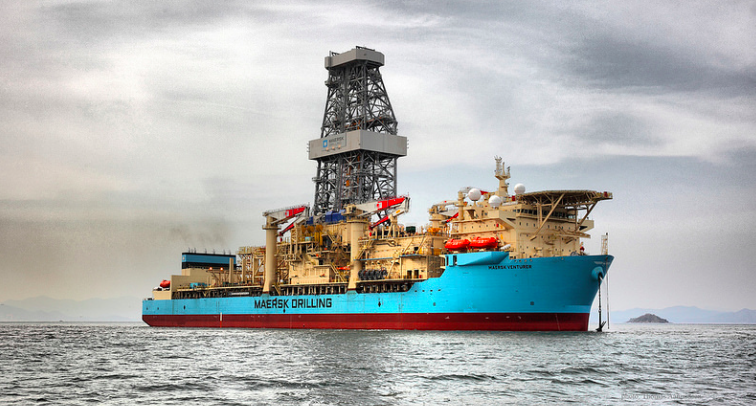 A drill contract with Maersk has been executed, and drilling will commence anywhere from mid-July to August. The last minute details of the farm-in of the Philippines National Oil Company are being finalised and farm-in partner Red Emperor is standing by, ready to go for the drilling event. We have just made an investment in OEL as we believe everything is in place for the drilling. The capital return to shareholders who invest in the company in the coming weeks – prior to late May 2015 – makes the case even more compelling. And as we turn into the home stretch in the coming weeks, we are looking out for the inevitable pre-spud ramp up for OEL. It’s got a 112MMbbl oil target ready to go, the US$30M-$35M well is free carried – an opportune cost of drilling that reflects the temporary slump in oil prices and gives OEL the chance to unlock a new Philippines hydrocarbon system for next to nothing. That formula is just right for us at The Next Oil Rush and we’re in as long term investors, ready for likely short term speculative interest of the Hawkeye-1 drilling event and the medium term potential of a further two fully funded exploration wells in Tanzania – and longer term the Southwest Palawan Basin’s oil and gas potential. Are you an OEL investor and want to spread the word?